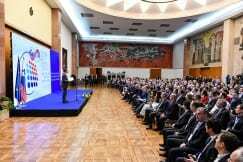 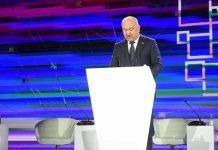 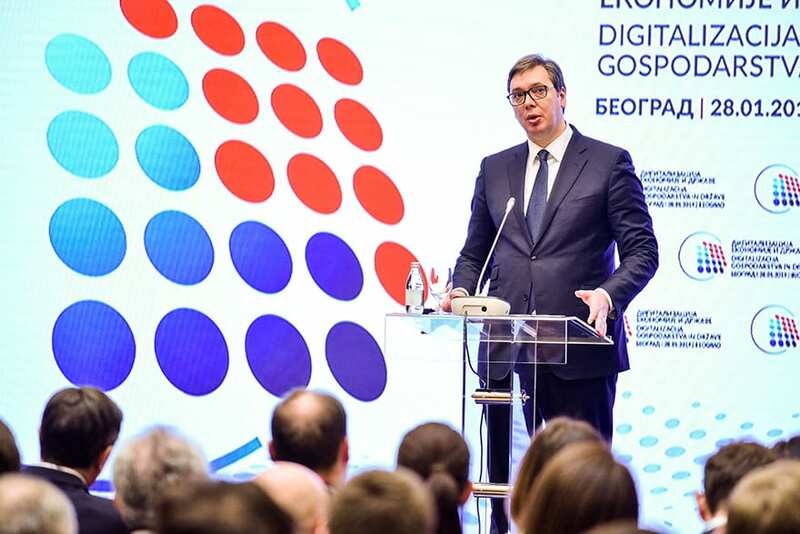 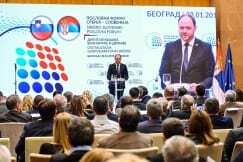 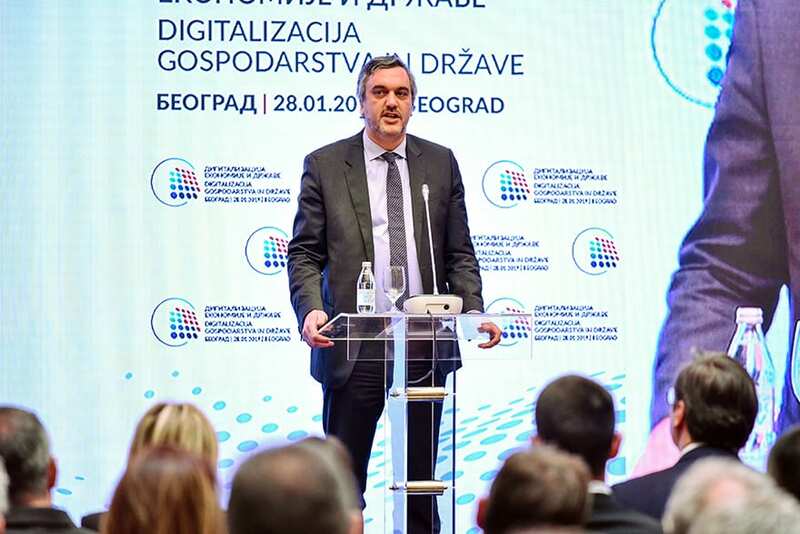 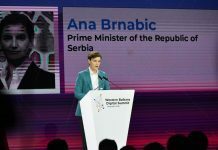 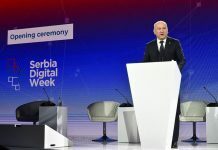 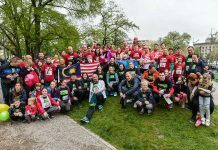 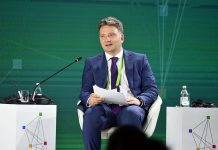 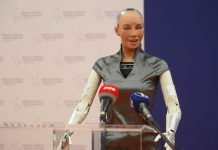 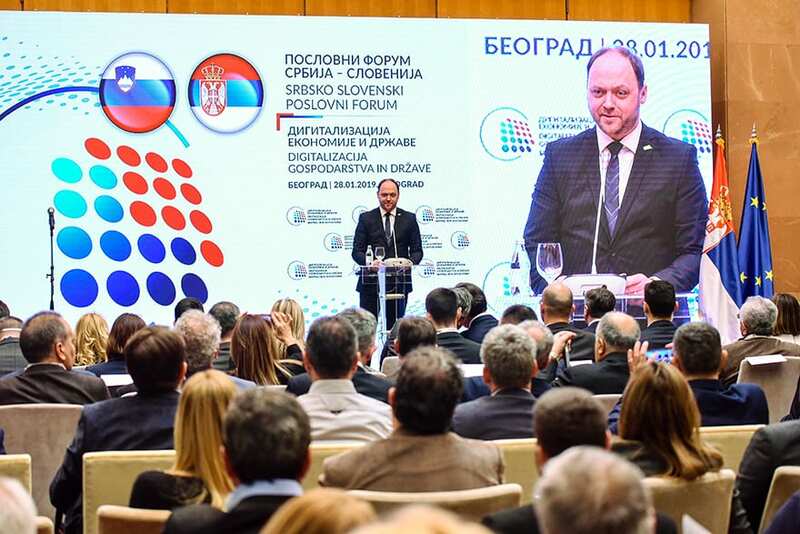 More than 600 businesspeople from both countries gathered in Belgrade during the Serbia-Slovenia Business Forum, confirming there is a mutual interest in the expansion of existing investments. 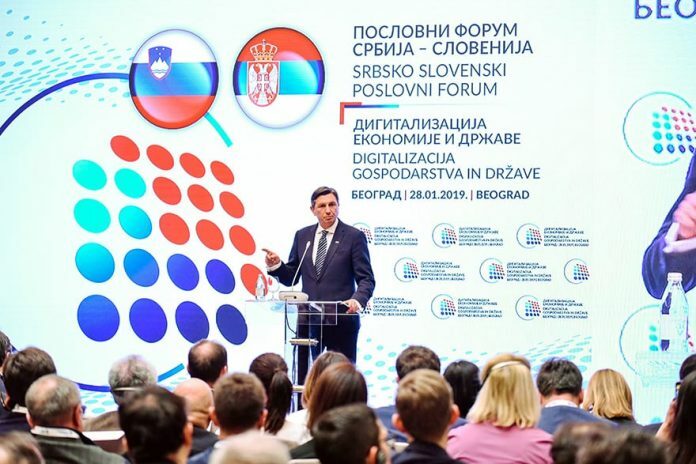 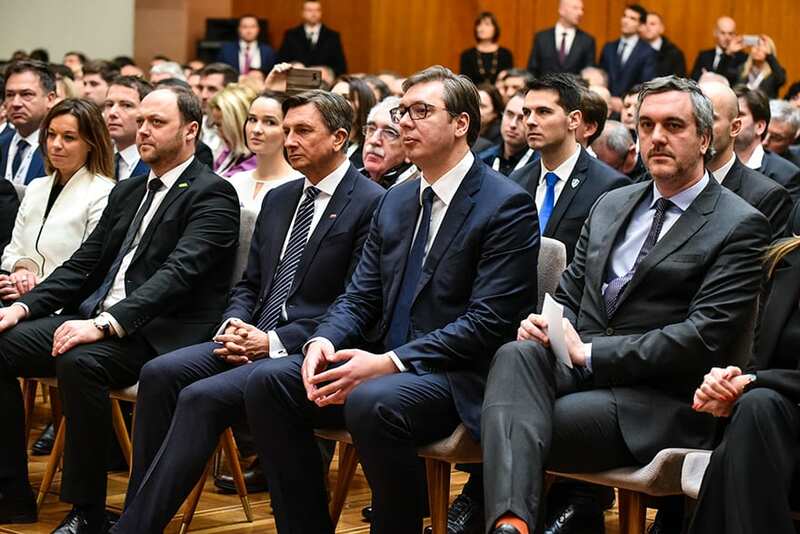 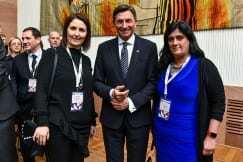 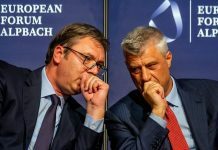 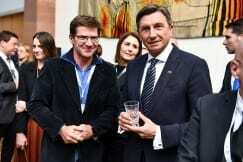 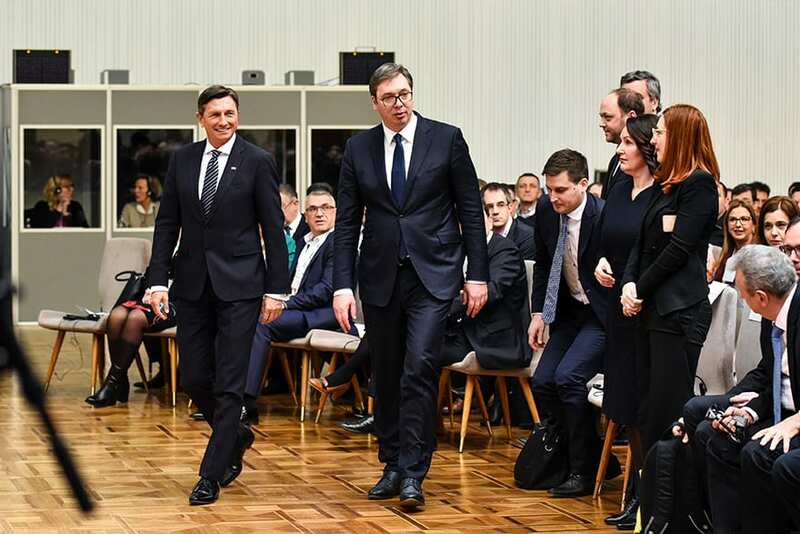 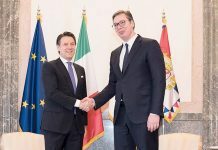 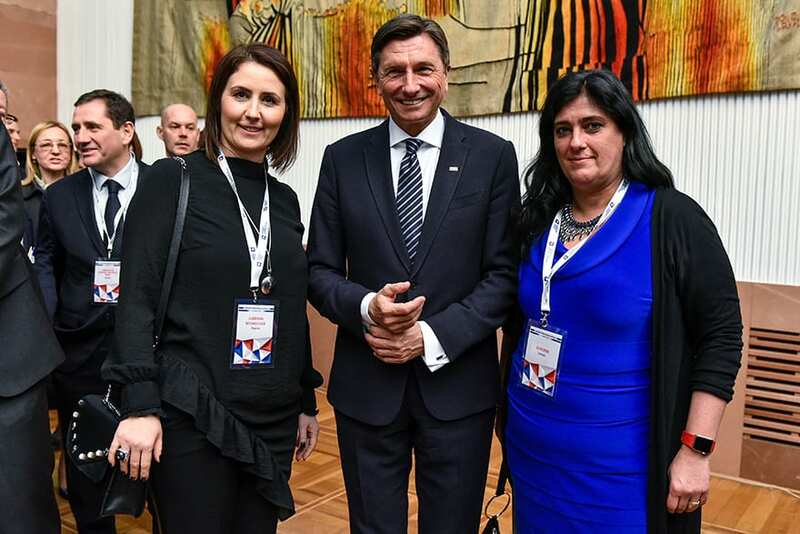 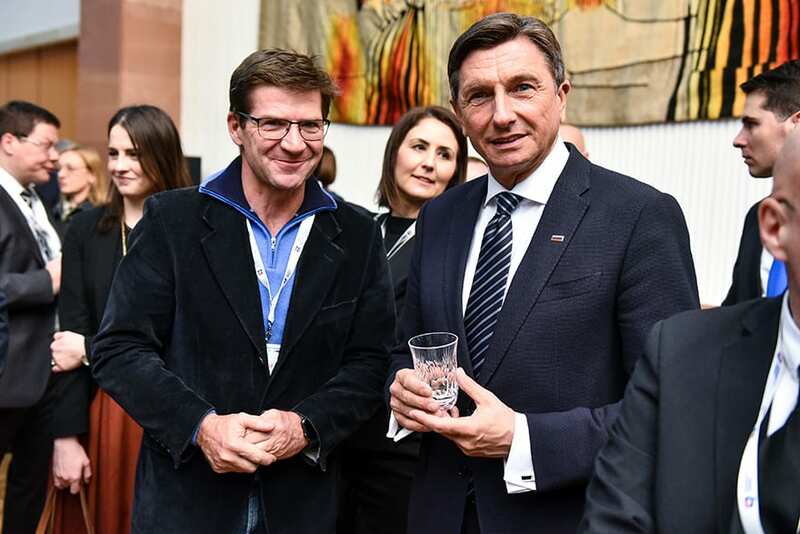 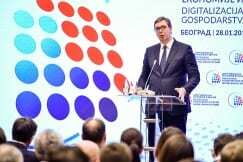 The presidents of the two countries, Aleksandar Vučić and Borut Pahor respectively, empathised strong support for the strengthening of economic ties between Serbia and Slovenia. 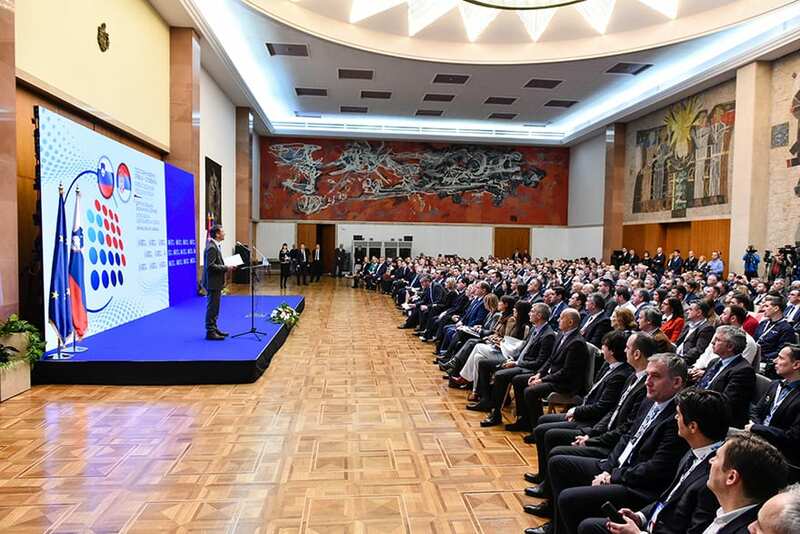 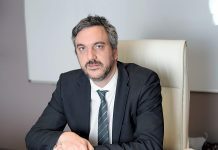 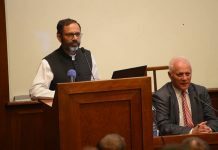 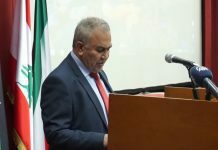 Marko Čadež and Boštjan Gorjup, presidents of both countries Chambers of Commerce, said that two economies have the potential of becoming generators of development and progress based on innovations and modern technologies.